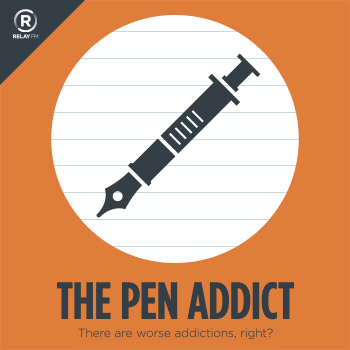 #91: Are They Even Pen Addicts? 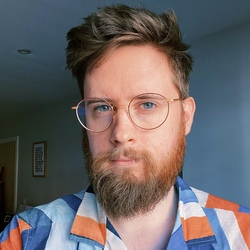 In this episode Brad and Myke share some wonderful reader mail; including Japanese translation tips and a podcast suggestion Brad took to heart. Myke also brings his ‘perfect pen’ quest to a conclusion - a purchase has been made! Brad also opened his wallet this week for a new pen from the Far East, and the guys pick out their pen murder weapon of choice. The Writing Desk: TWSBI Diamond Mini. Free UK delivery on all pens. My Pen Needs Ink | The purely random musings of an otherwise boring and normal person who is mildly obssessed with fountain pens.